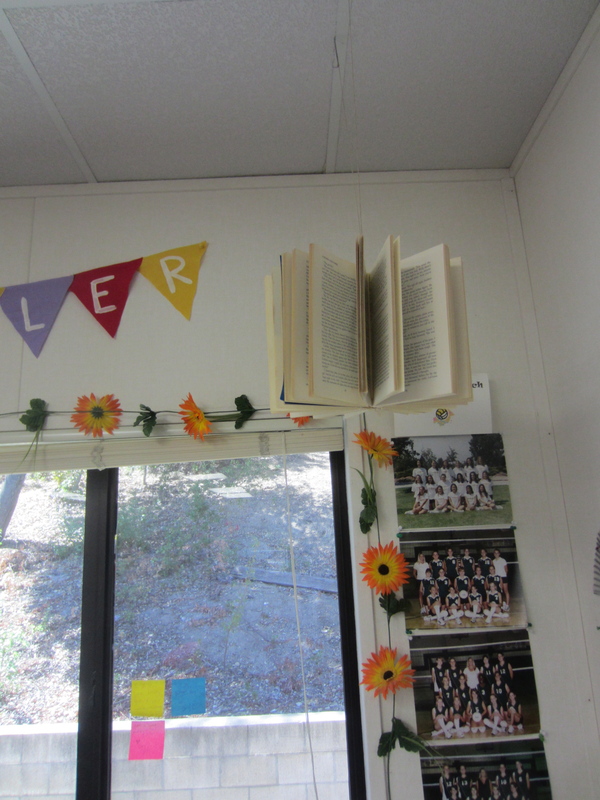 Zest Up Mrs. Miller’s English Classroom! 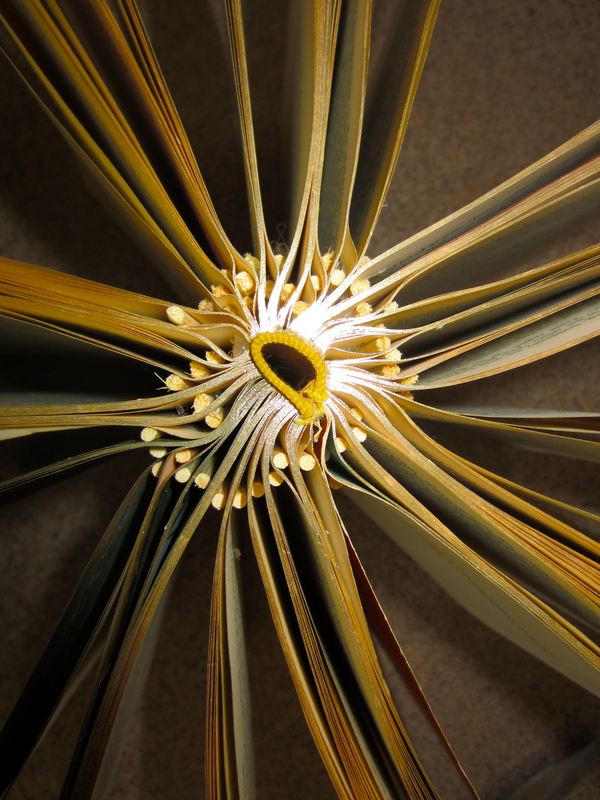 Do we have some teachers out there? Shout out to you hard workers- Zest it Up appreciates you! With that said, you are probably busy focusing on lesson plans, meeting school standards, grading, motivating kids- or even meeting with parents! No time for zestin? 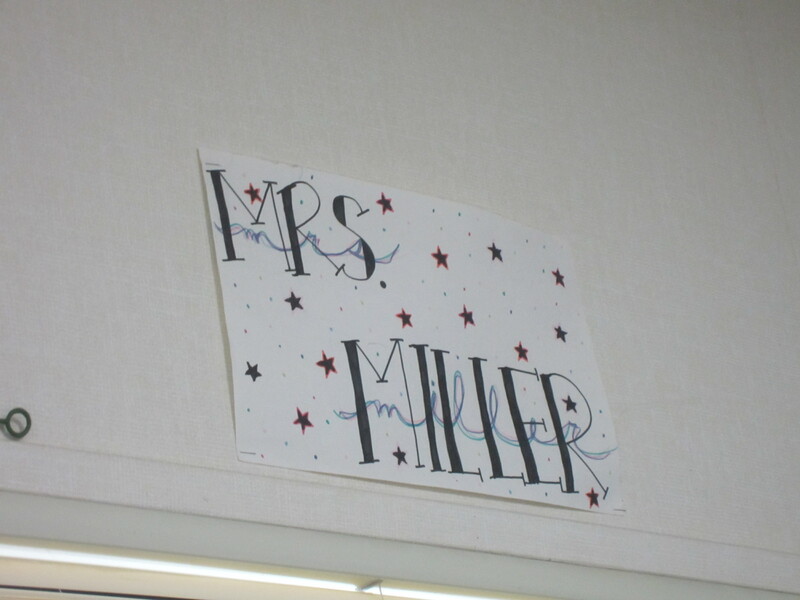 Well that’s the case for my sister, aka Mrs. Miller (Jenny). 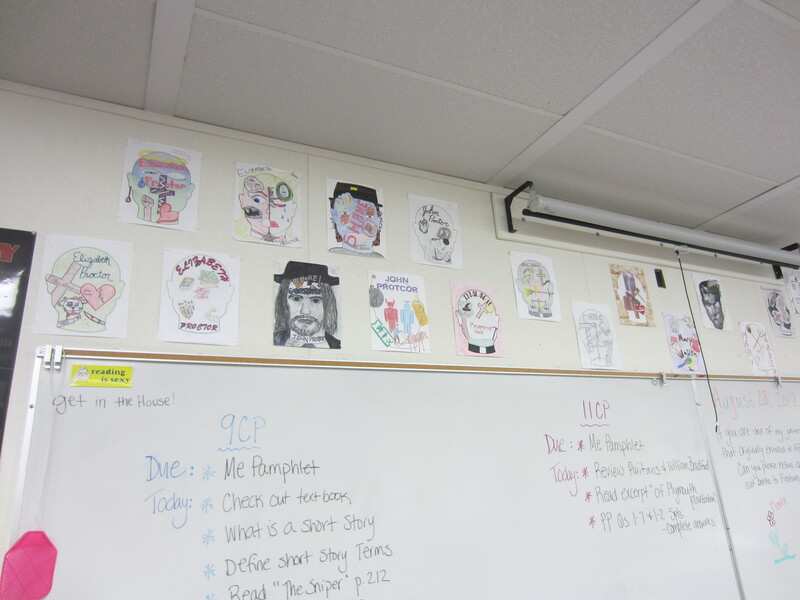 She teaches English at our local high school and asked zest it up to make a field trip to her classroom. 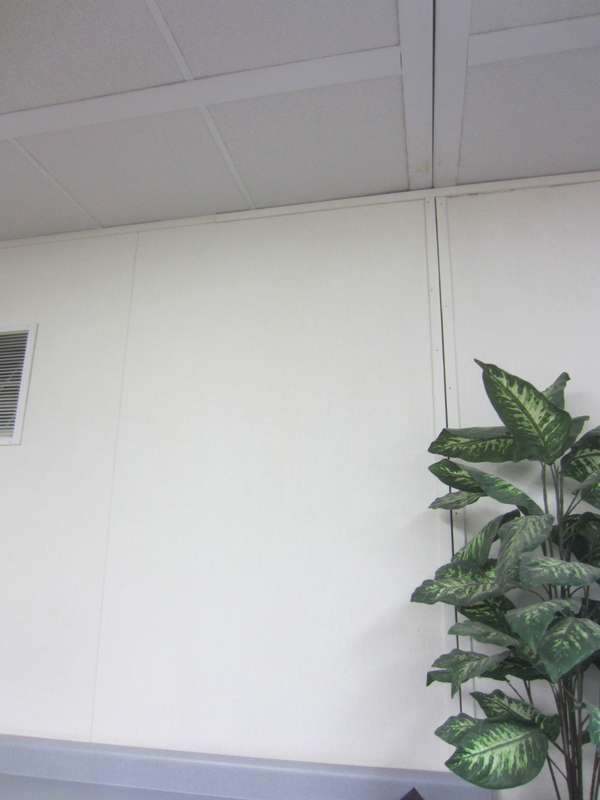 First we decided what areas of the room we wanted to tackle- above white board, her desk corner, and the back storage area….ready?!? 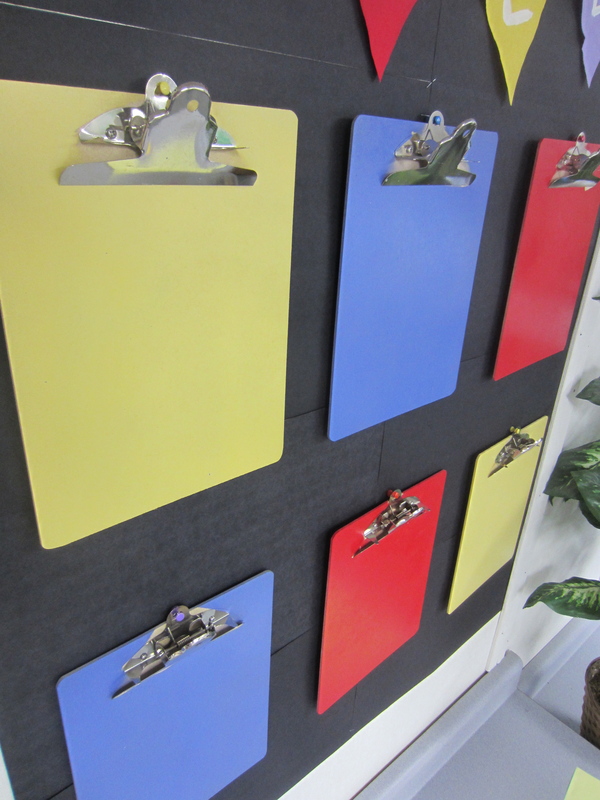 So first we got a few clipboards and chose a color scheme- red, yellow, and purple. 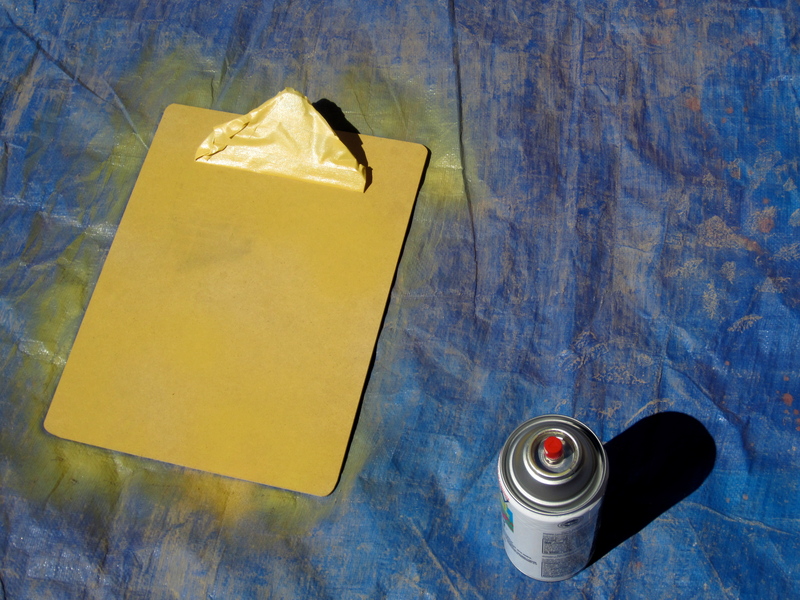 Now to spray paint these clipboards! 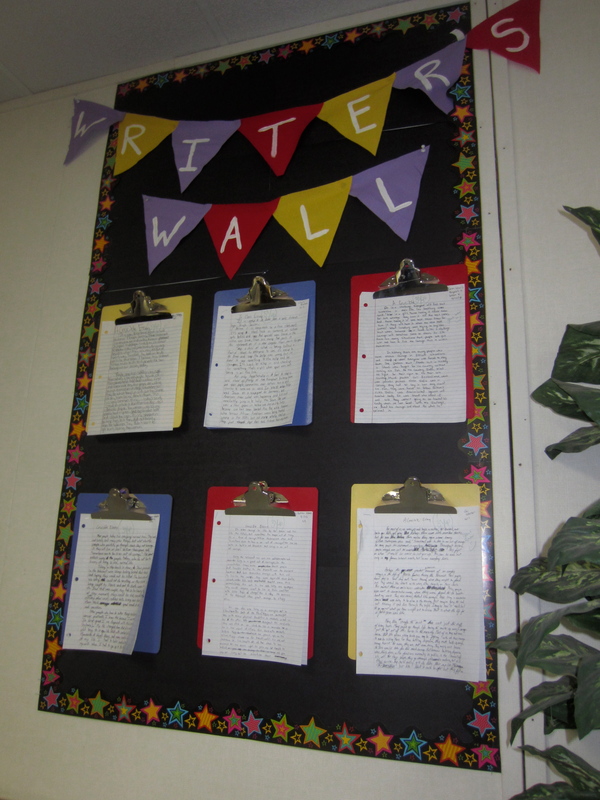 But now we have the lovely “writer’s wall” where Mrs. Miller posts some awesome essay’s to show off- nice way to motivate! 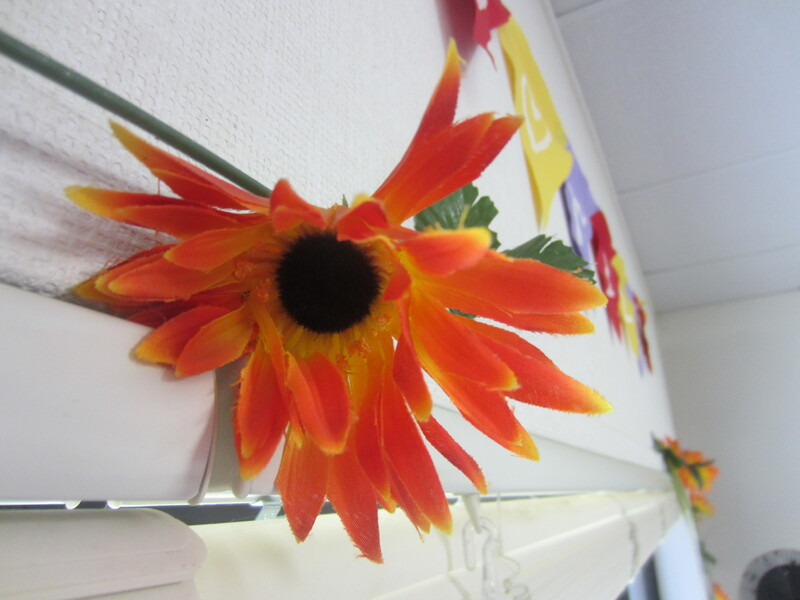 Jenny already had these flowers pinned, we thought they were a cute punch of color! 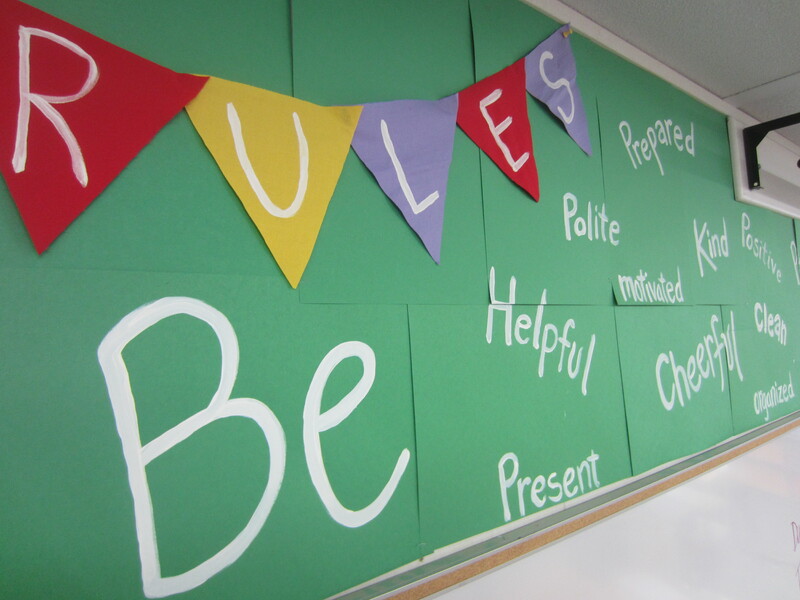 Next it’s time to lay down the classroom house rules- why not make it eye catching so students will actually read them? 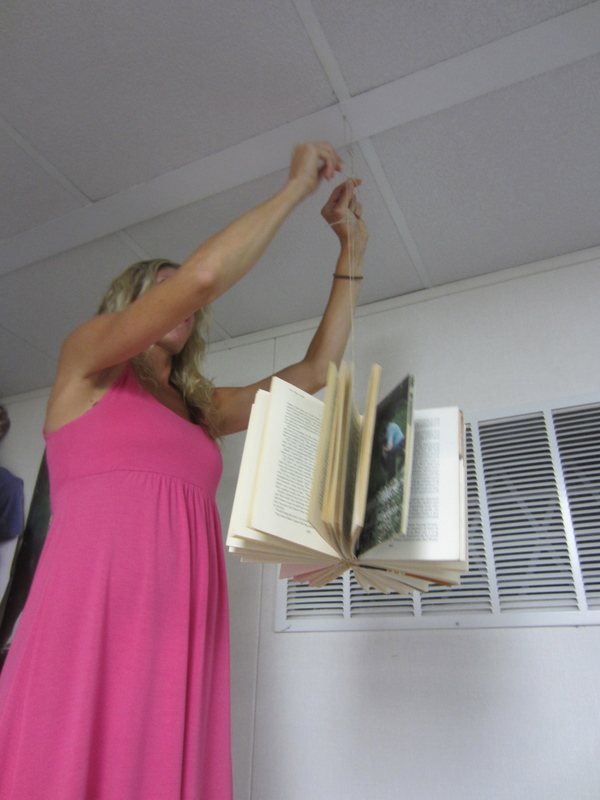 Above the whiteboard we go…. 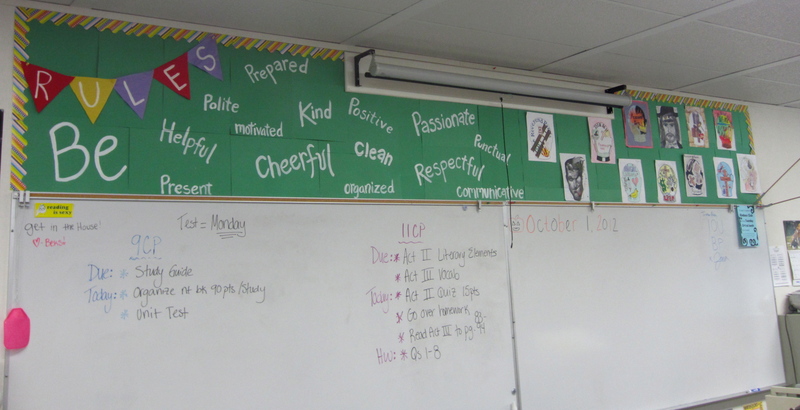 And after…we wanted it to look like an old school green chalk board (use green construction paper). 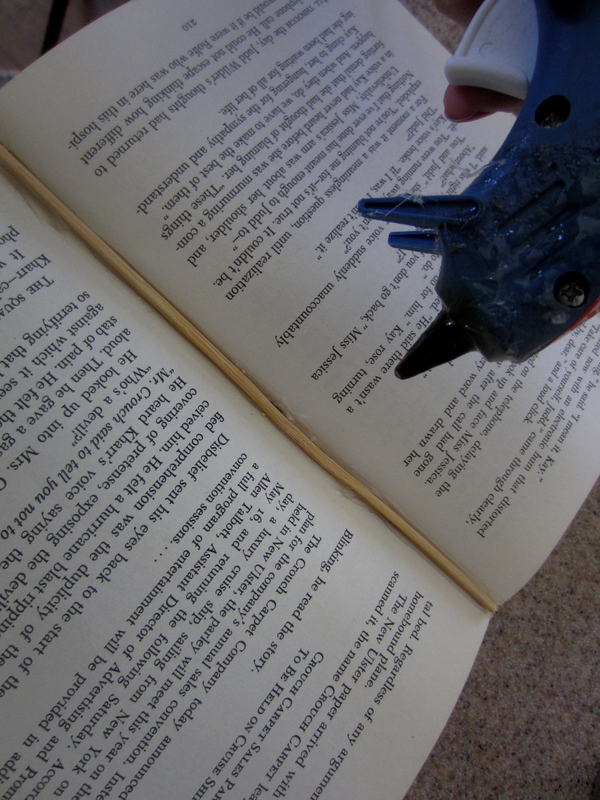 Hot glue a shish-ka-bob skewer in between every 20 pages or so….you will most likely have to cut them to fit length of book. 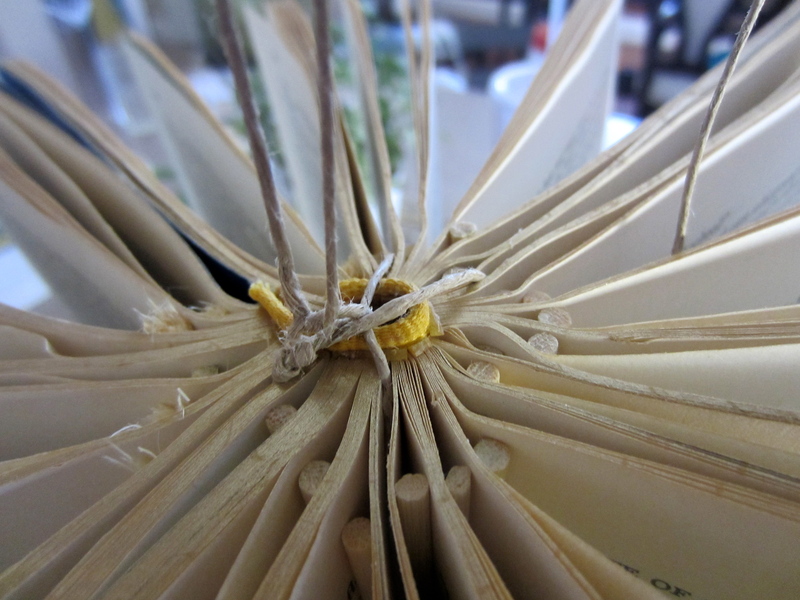 Here is Jenny hard at work zestin! Work it girl! Pretty fun right? 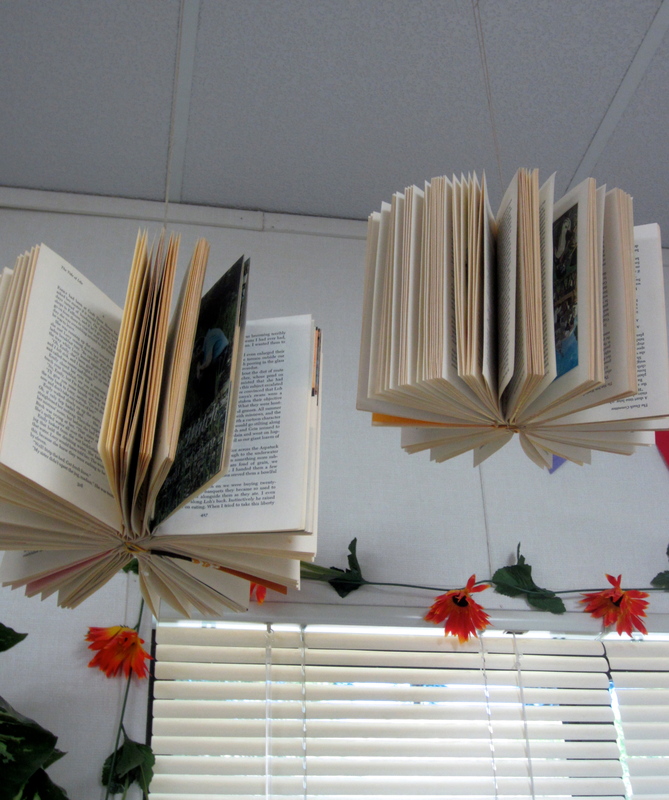 Almost whimsical to have flying books in classroom! 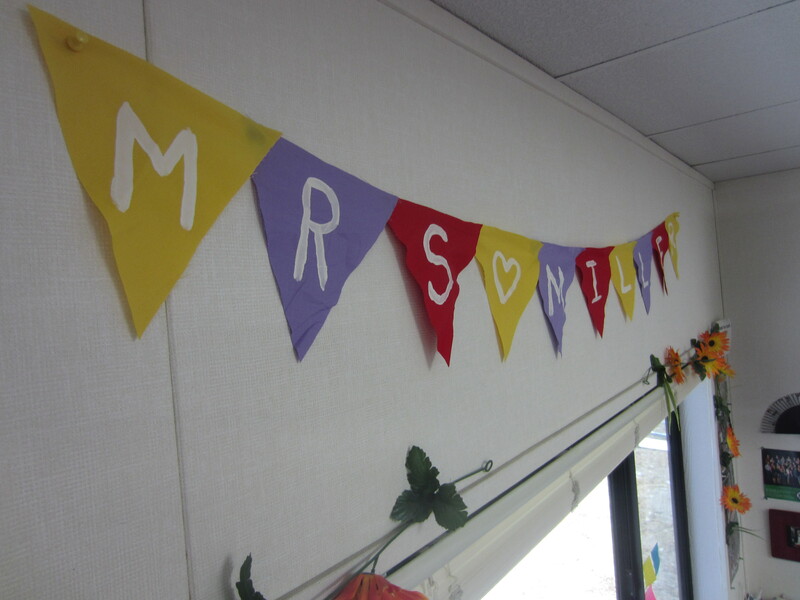 We had so much fun zestin up Mrs. Miller’s classroom, it was refreshing to switch my brain mode from weddings and events to classrooms for a little- let us know how we can help zest up your classroom!